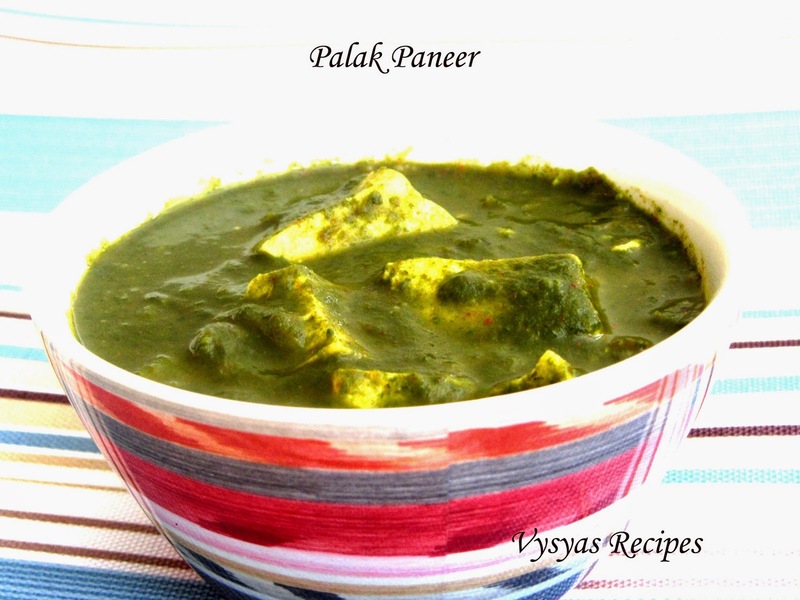 Palak paneer gravy is a healthy recipe made with spinach and paneer. 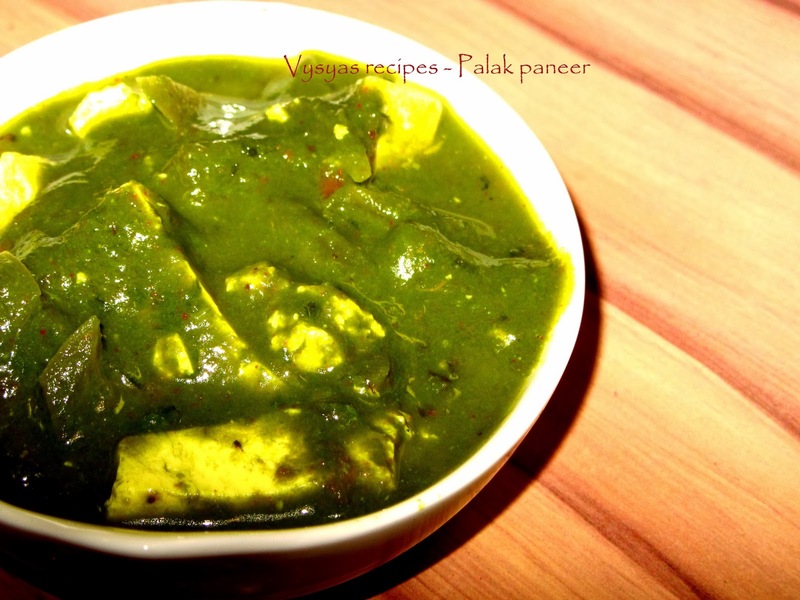 Palak paneer is a perfect combination for chapathi, roti, pulov,jeera rice, fried rice or any bread varieties. Spinach is a rich source of vitamin A and reduces the risk of eye diseases, like night blindness, itching eyes and eye ulcers.paneer in one’s daily diet helps to give protein required by the body for growth and renewal.We learn this palak paneer recipe with step wise pictures. 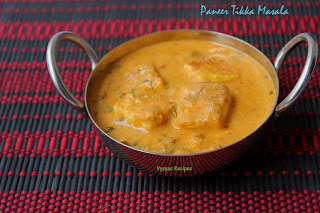 Paneer - 15 - 20 cubes. cut the paneer into cubes, if it is store brought,put it in hot water till usage, or if it is home made you can use it as such. 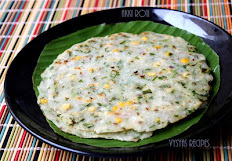 Take a thick bottomed kadai, add needed water, when it comes to rolling boil,add the spinach, cook it for 4- 5 min till it is soft.Then puree it along with other items in To grind column. Heat the oil, add fennel seeds, 1 slit green chillies. When it turns fragrent add onions, saute till onions turns pink, then add tomatoes, add turmeric, chilli powder and salt. 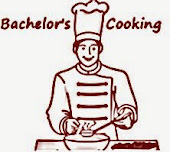 Saute till tomatoes turns mushy, then add the puree.when it starts boiling, top it with milk.Give a quick stir. Add kasoori methi by rubbing against your palms. 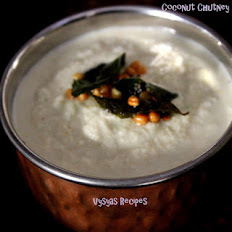 Finally add cubed paneer, let it be in medium flame for 5 - 7 minutes, till everything combines well and it becomes a thick gravy. 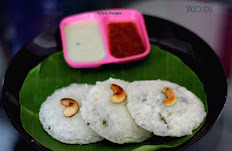 one of my fav n perfect dish fr parites n functions.